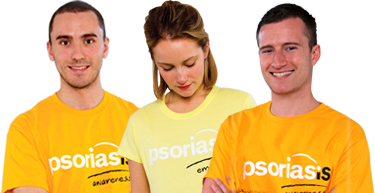 Read some of our young people's stories of life with psoriasis - maybe you'd like to share your own story too? 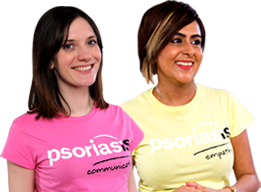 Our forums are your space to share your experiences of living with psoriasis. 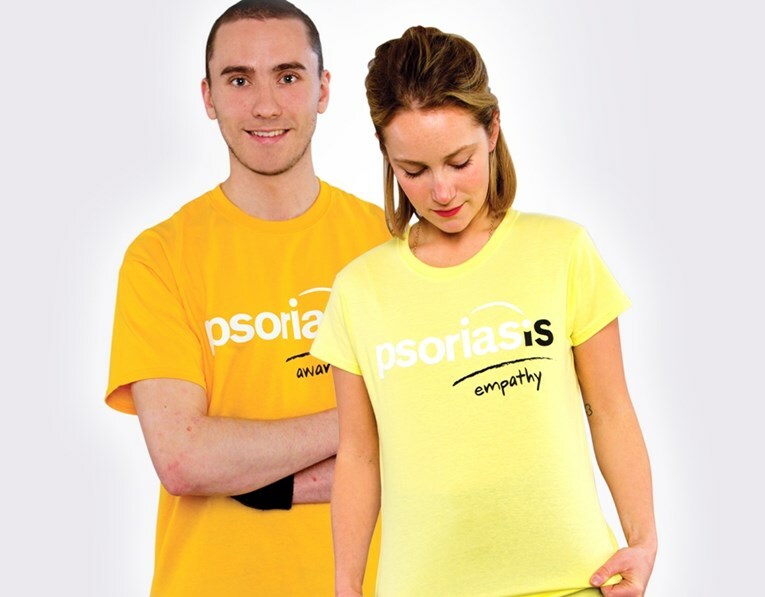 Facial Psoriasis and Acne... any ways to get rid of both? !